I will, with God’s help. 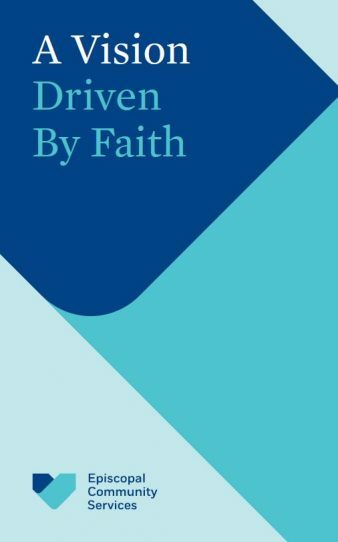 As a person of faith, you live each day to answer God’s call. 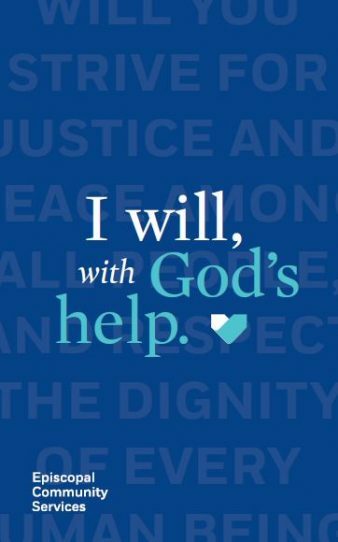 With purpose and with God’s guidance, you strive for justice and peace among all people, and respect the dignity of every human being, as the Baptismal Covenant inspires. Working with coaches helps people build the skills they need to take control of their lives. 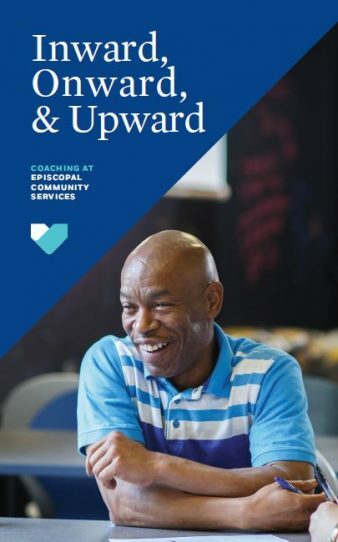 Episcopal Community Services’ research-based approach helps participants set goals—small and attainable at first—while integrating rewards and skills-based learning so that people see increased success and economic stability over time. 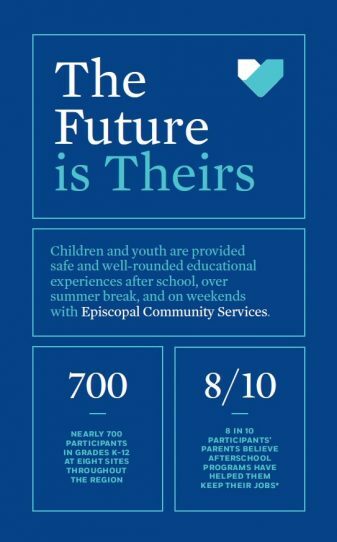 Children and youth are provided safe and well-rounded educational experiences after school, over summer break, and on weekends with Episcopal Community Services. 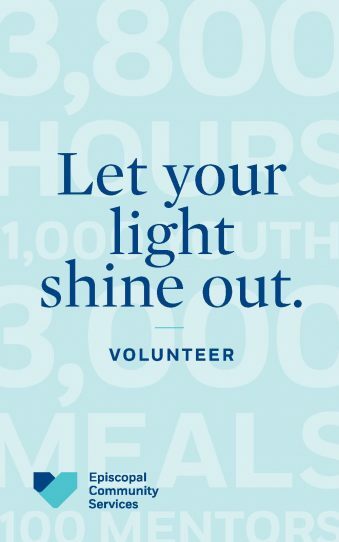 Volunteer: Let your light shine out. Volunteering is personal. You give more than just your time, and you get plenty back. 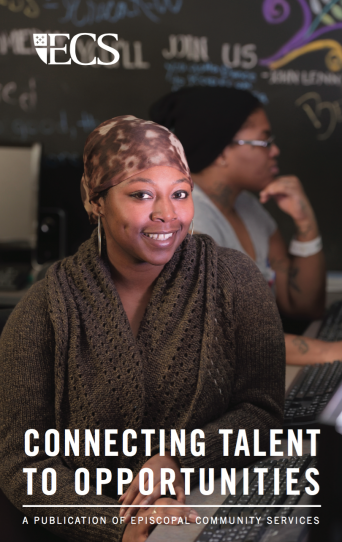 Episcopal Community Services’ roots run deep in both the Episcopal community and the field of social work. We are called by the Baptismal Covenant to “strive for justice and peace among all people, and to respect the dignity of every human being. A legacy of progress. A future of possibility. 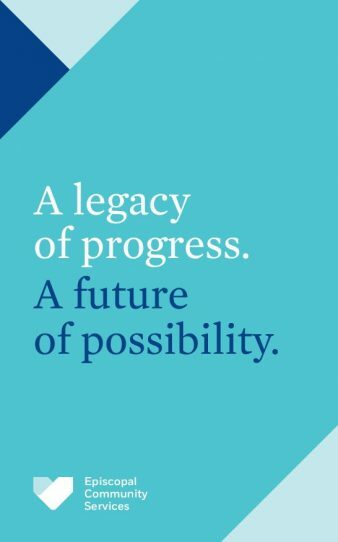 As we approach our 150th year, Episcopal Community Services is launching into a new era of work—one that reflects our commitment to making lasting change. 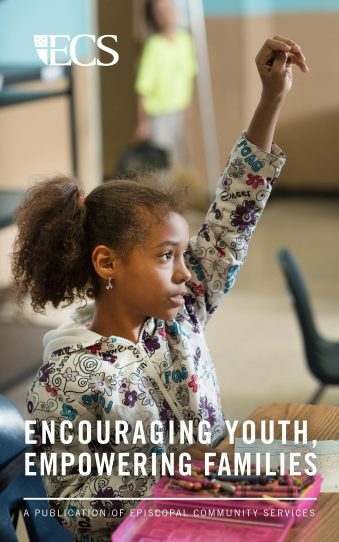 ECS’ Out of School Time Program is a community school-based afterschool and summer day camp program for children and youth in the Philadelphia region. 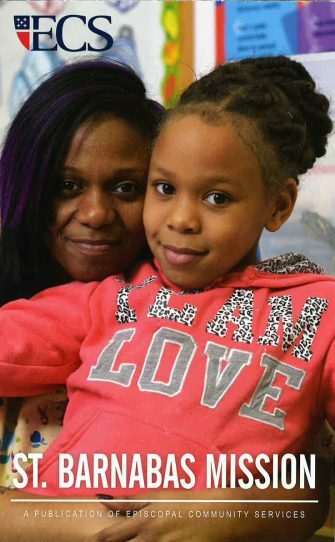 Located in the Carroll park section of West Philadelphia, the Mission offers more than just a shelter for mothers and their children.